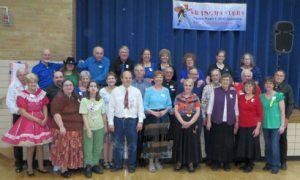 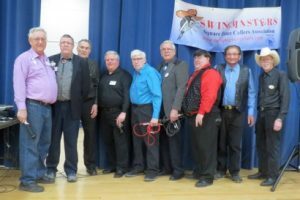 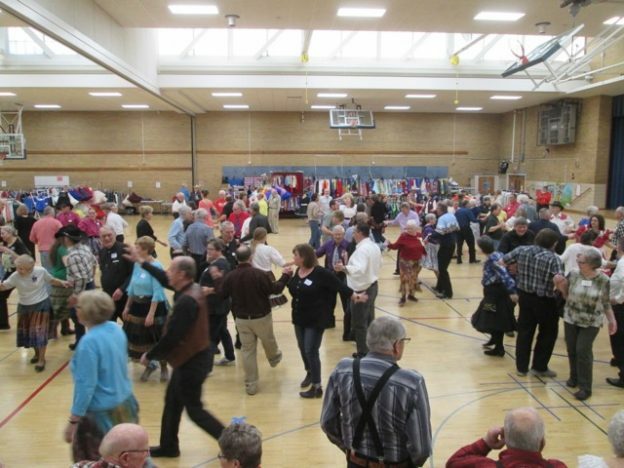 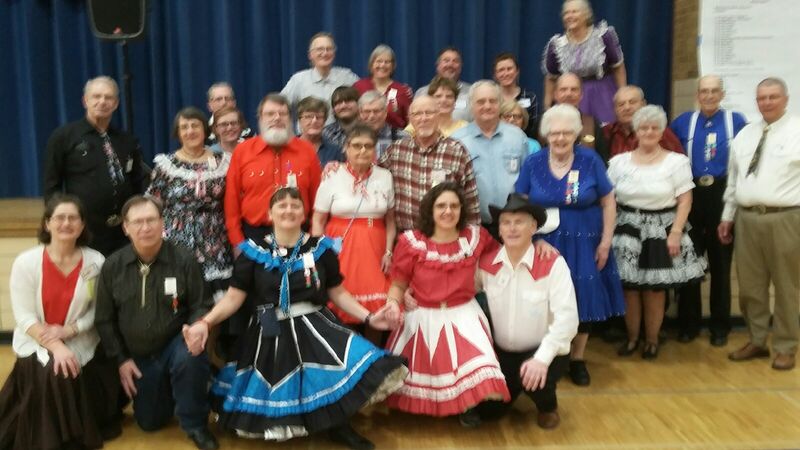 January 27, 2018 – Swingmasters “Mid-Winter Magic” Square Dance, Hopkins, Swingmasters caller and cuers. Two sessions with 23 squares in the afternoon (see photo above) and 14 squares in the evening. 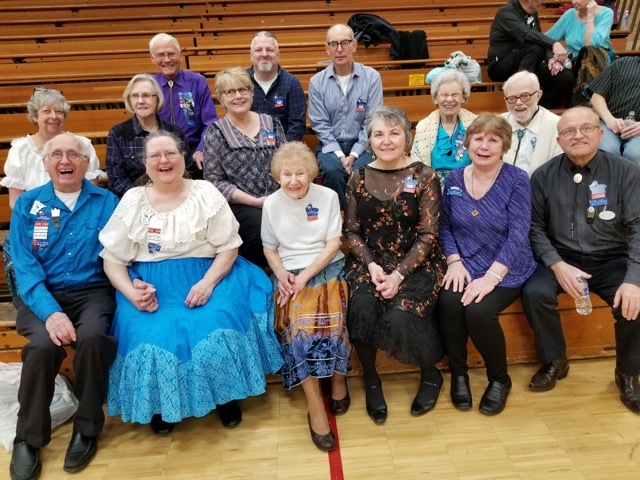 This entry was posted in Activities on January 28, 2018 by LeRoy.